A driver has been jailed for three months after fitting an illegal jamming device to stop speed cameras identifying his vehicle. Michael Twizell, 58, of Low Road, Dewsbury, West Yorkshire, was sentenced at York Crown Court yesterday after pleading guilty to perverting the course of justice. He was also fined £1,500. 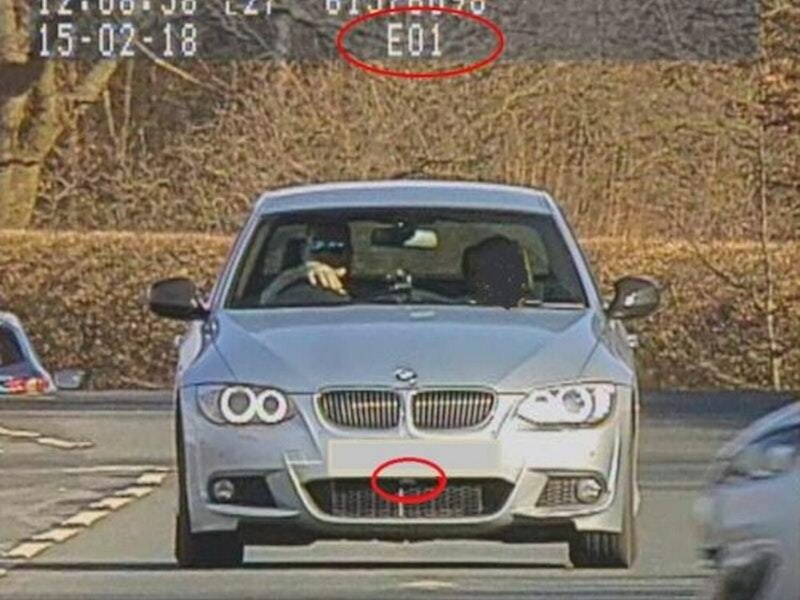 North Yorkshire Police launched an investigation after Twizell went past a police speed camera van in his BMW 3 Series on the A658 near Harrogate last February. 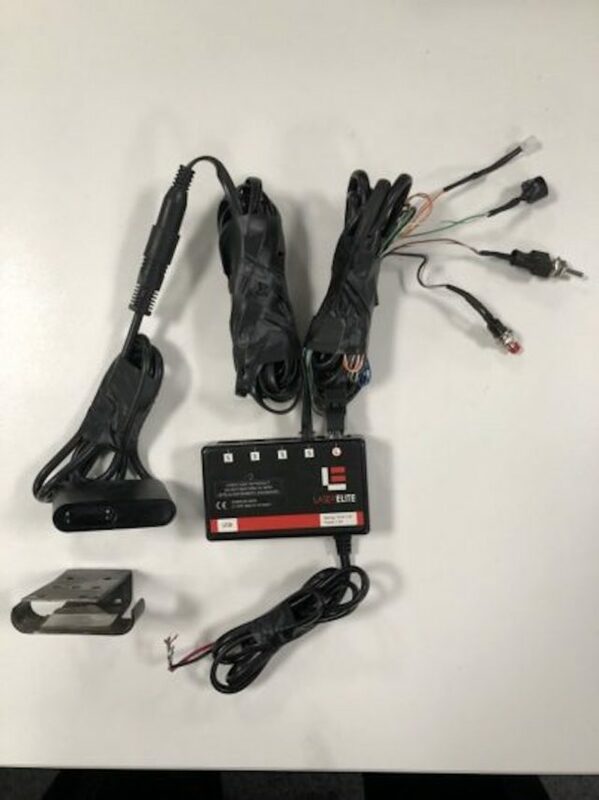 The camera operator spotted an error code on the equipment and officers discovered that a device that illegally interfered with the camera had been fitted to the front of Twizell’s car. After the case, PC Andy Forth, of the Traffic Bureau Investigations team for North Yorkshire Police, said: “To use a device which is capable of interfering with police speed measurement is clearly, as shown today, a very serious matter.